There are no comments for Hillary 2016. Click here to post the first comment. 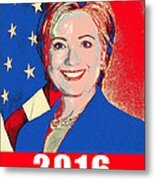 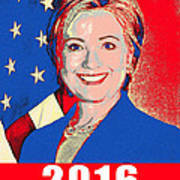 Display a bright pop art style poster of Hillary Clinton as a way to show your early support. 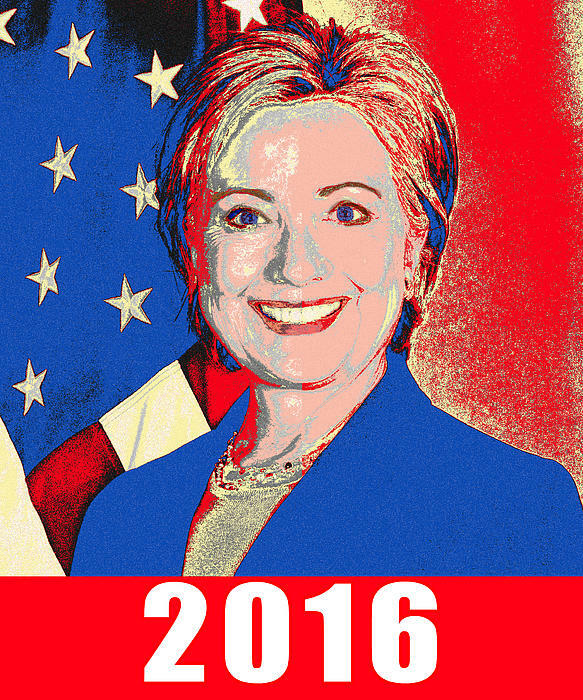 Hillary 2016.